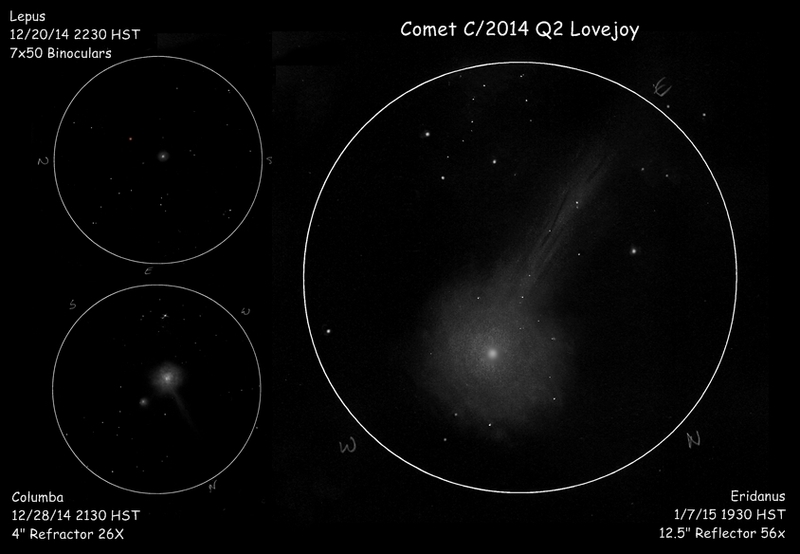 3 timely captures of this fine comet crossing the sky now. You have captured it perfectly. I was finally just able to detect the ion tail last night. A wonderful collection! Thank you for sharing. I look forward to revisiting the comet from a dark site.